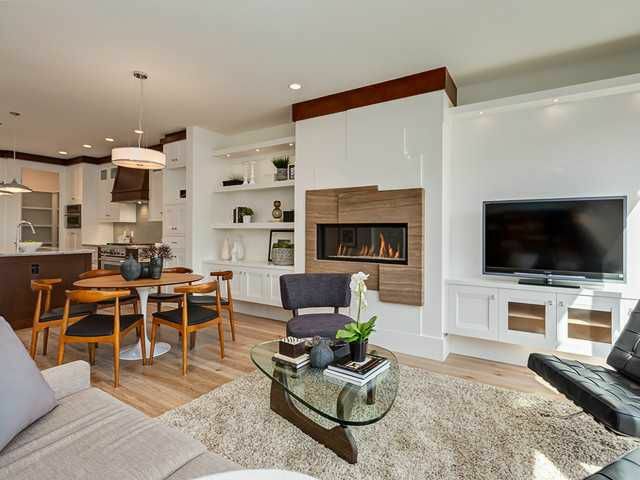 Custom Built Infill by Brad-Mar Homes, 2013 SAM award winner! With over 2800 sq. feet of developed space, 4 bedrooms, 3.5 baths in desirable community of West Hillhurst. 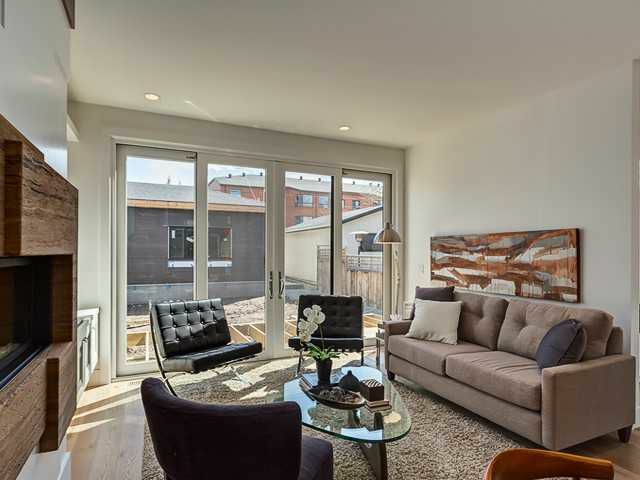 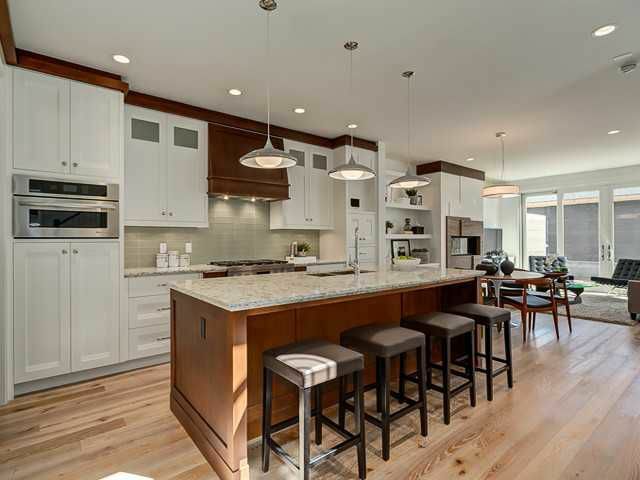 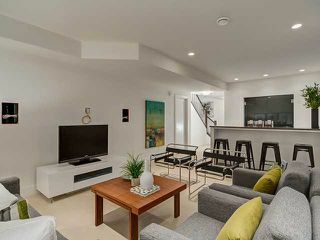 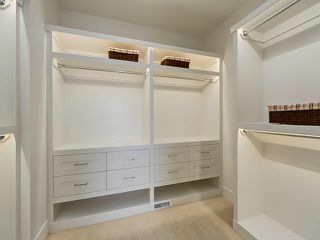 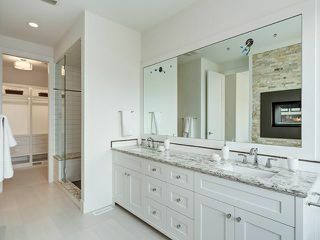 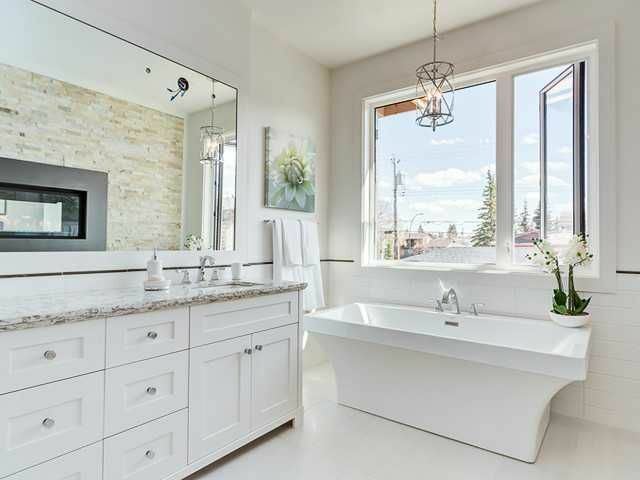 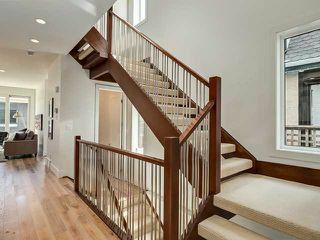 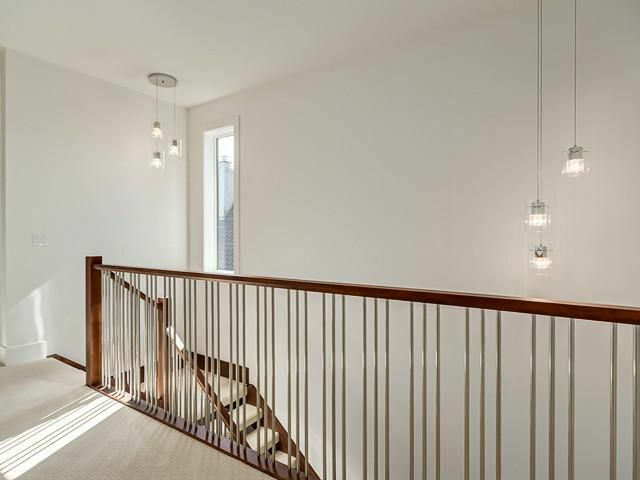 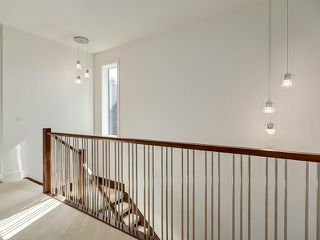 Built with special Attention to Detail, open concept layout features wide-plank oak hardwood flooring throughout main, custom 8ft passage solid core doors, engineer designed integral stair system. 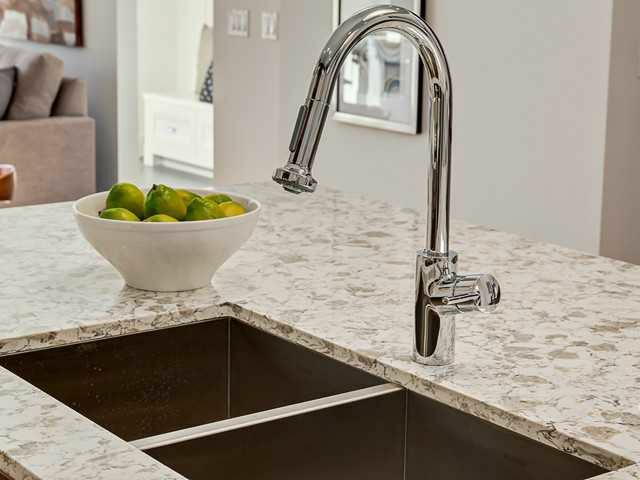 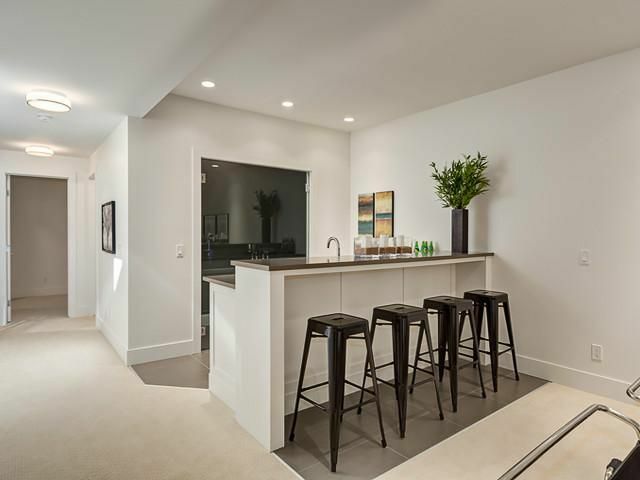 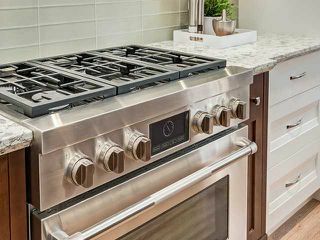 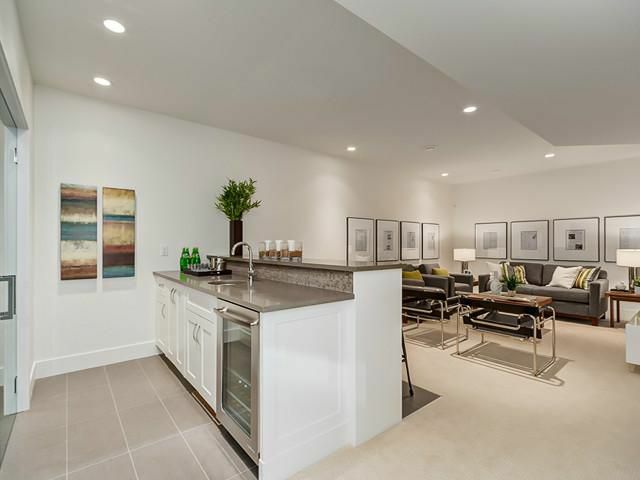 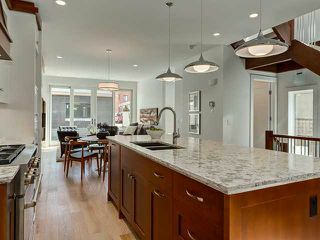 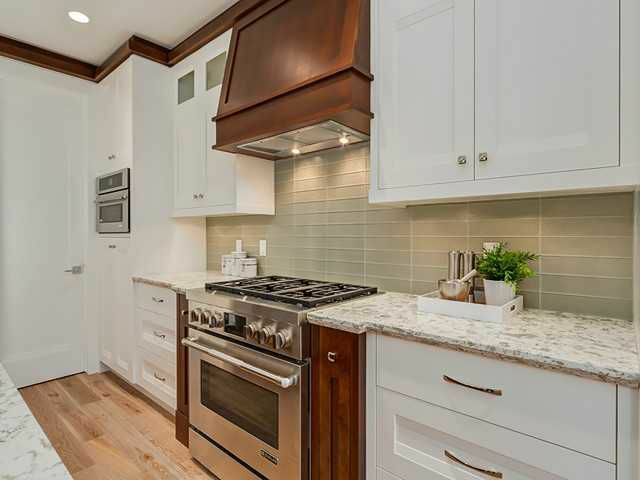 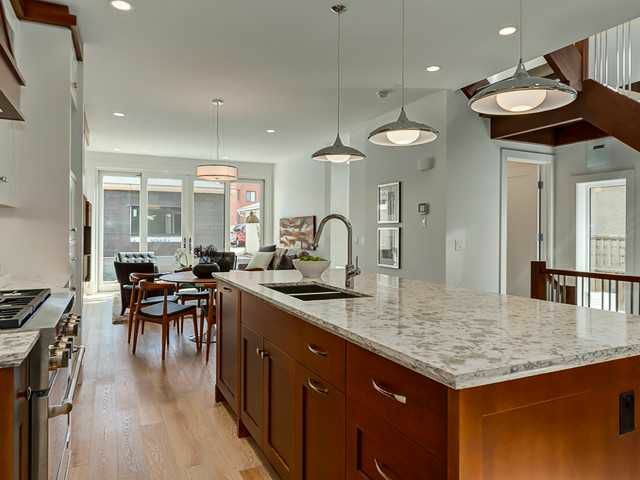 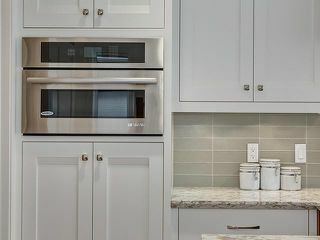 Elegantly functional, the gourmet kitchen is perfect for hosting with full height custom built cabinetry, granite counters, huge island, luxury stainless steel appl. with 6-burner gas range. 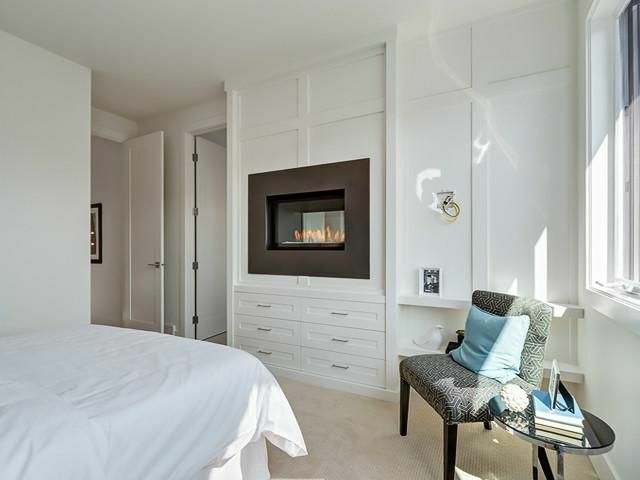 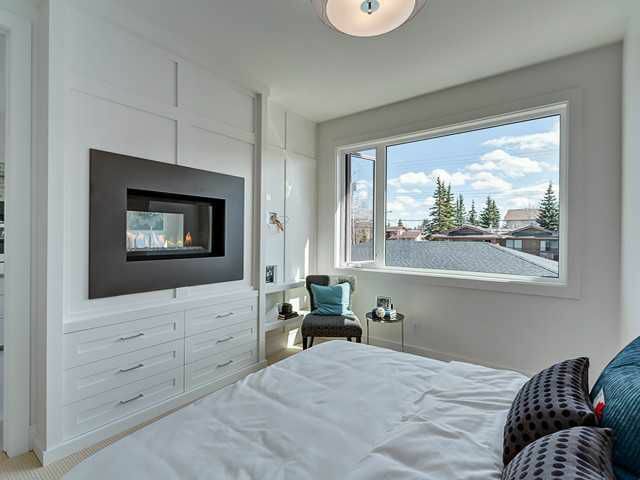 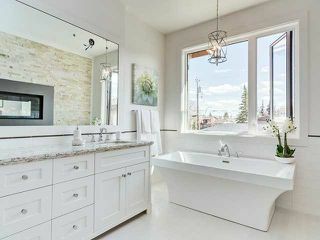 Upstairs enjoy the 3 spacious rooms including gorgeous Master with double-sided fireplace seperating 5pc ensuite, large steam shower, heated floors and walk-in closet. Lower level fully developed with Entertainment Room, Wet-bar, Wine Room, 4th Bedroom and 3pc bath. 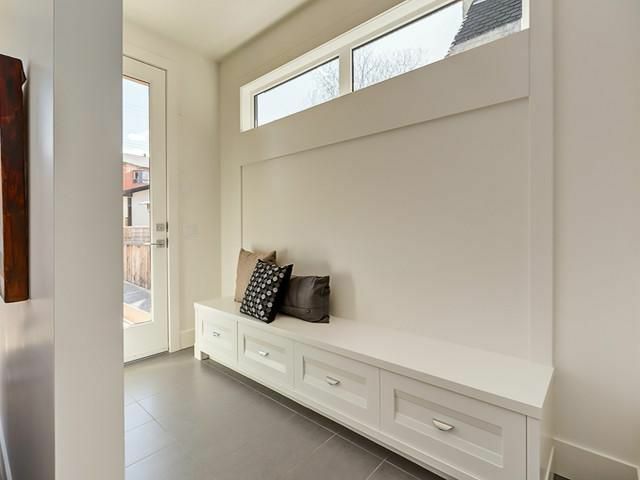 Relax on your deck in South facing backyard, landscaped & fenced. 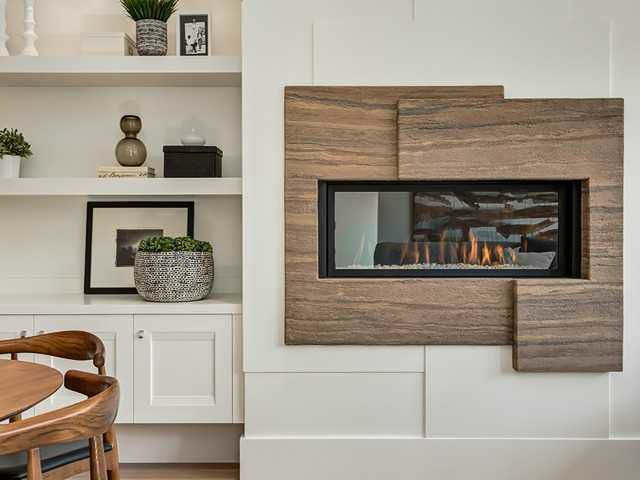 Exceptional craftsmanship evident both inside and out. 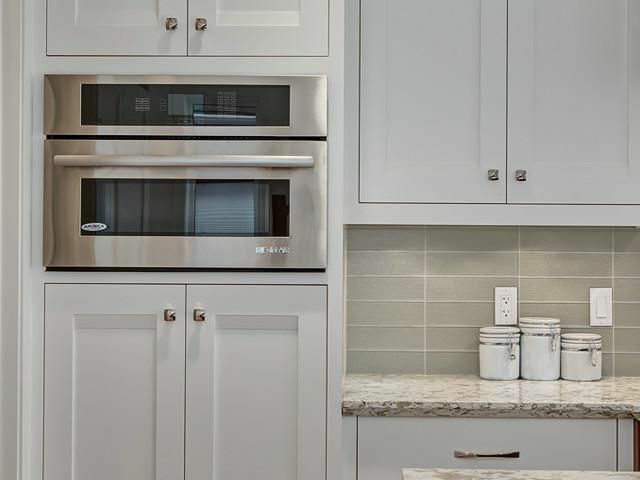 Act quickly to add your final touches!